Be an Adventurous Traveler and Consider This Unique Style of Accommodation. For many, the choice of where to stay while on vacation - particularly when traveling in an unfamiliar foreign country - seems a fairly simple one. A hotel is generally seen as the obvious choice, though some might think of a Bed & Breakfast for a more quaint and individual experience, and the most budget-minded single travelers might look into hostels or other youth-oriented accommodations. But there is another option which many travelers overlook: the short-term rental apartment. Rental apartments are available in many tourist destinations from historic European cities to the tropical islands, for stays of as short as three nights or as long as several months. They can offer unique experiences for surprisingly reasonable prices as well. Rental apartments have been my choice for numerous trips to different destinations in Italy as well as in the Caribbean, each stay so successful that I find it difficult to consider any other form of accommodation. This article will cover some of the basics on why you might want to consider an apartment rental for your next vacation stay, as well as how to book one wisely. 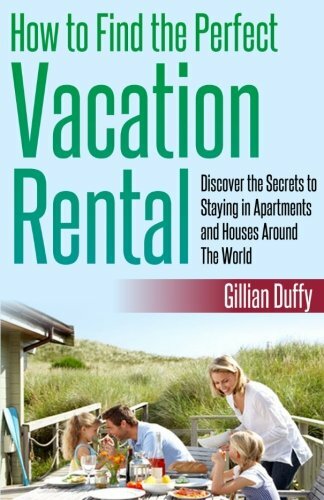 Read on to discover if a vacation rental might be a workable choice for you. All photos on this page are by the author, sockii, unless otherwise indicated. 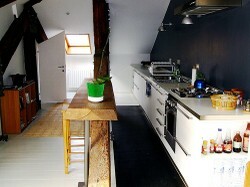 Photo above: the kitchenette in a rental apartment in Venice, Italy. You can save money while on vacation by preparing your own meals, or just keeping snacks and breakfast supplies on hand at all times. 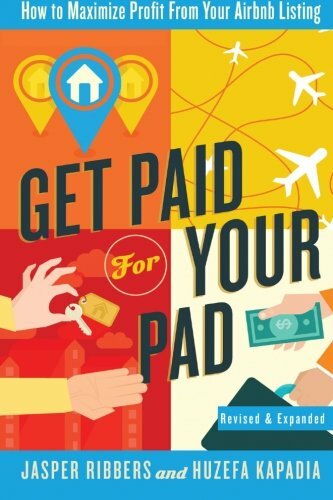 Vacation apartments are often owned by people who like visiting a specific location several times or months out of a year, and who would like to earn money off their "second home" home when they are not there. They might also be single apartments in large complexes which the building owner keeps vacant (except of course for basic furnishings) and available for short-term vacationers while the other units have full-time residents. In either situation, the owners of the rental apartment typically contract with a management company or rental agency to maintain the property in their absence, arrange for the pick up and return of keys by visitors, and perhaps also to handle online advertisement, booking arrangements, and payment of rental fees. Using a search engine like Google with such search phrases as "vacation apartment rentals Rome" (or whichever destination you will be visiting) will help you find listings in various destination cities or countries. Generally such listings will feature multiple photographs of the specific unit available, the amenities included, an apartment's precise location, its availability calendar for the coming months and of course the cost per night or per week. Some websites will also helpfully feature reviews provided by former guests of the apartment, so you can read about the overall condition of the unit, any maintenance or other problems encountered, and other factors to help you make a decision on which apartment might be best for you. Enjoy a room with a quiet view in Venice...rent an apartment and skip the hotels! If your preferred unit is confirmed to be available and a quote is given on the cost for your total stay, you will generally have to make a deposit payment to secure it, typically 20-50% of the overall anticipated bill. This deposit may or may not be refundable, partially or totally, so be certain of your travel plans before proceeding to this step. You may then have to either pay the balance due at a set date before you arrive or immediately upon your arrival, and a security deposit will likely be requested as well, which will be returned to you at the end of the trip if no damage has been done to the apartment. 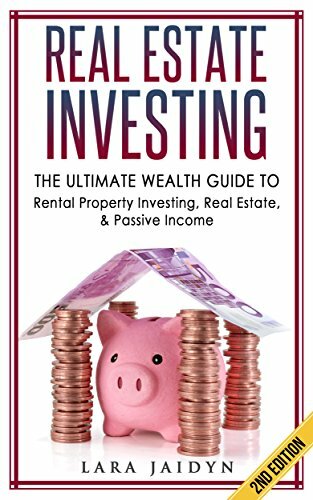 Note that in some cases you may have to pay the balance due to the rental agent or property manager in cash and in the local currency when you arrive, so make sure to bring sufficient funds with you. Otherwise, chose a booking agency which takes credit cards for payment in full before your trip so you don't have to worry about carrying large sums of cash with you. You will generally need to inform the agency or apartment owner of your specific arrival time as, unlike a hotel, there will not be a 24-hour door man or desk agent on the premises to let you in. This is critical to remember, and while in transit be sure to inform your booking company or on-site representative of any delays in your travel plans if and as they happen. Some agencies will offer to arrange taxi or other pick-up arrangements for you from the airport or train station, otherwise ask them how long on average it will take you to travel from there to the apartment. When you arrive at the address, the apartment's agent or manager should take you through the unit to point out the different features, amenities, security systems, and other matters of which you should be aware. These details can be very important to remember, as I have stayed in some apartments with old or very tricky door locks - or where it took me three days to figure out how to turn up the heat or turn on the hot water at all! Be sure to ask how and where your keys are to be returned, especially if you will be departing after your vacation at especially early or late hours when no one might be able to meet you. Having a kitchen can be great for preparing simple meals and snacks...even just morning coffee! While renting an apartment can be a great choice for many, there are some factors to keep in mind that might make it a less favorable option for others. Most vacation rental apartments do not offer maid service, or only on a very limited basis such as once a week or at an additional fee. So don't expect to come back to your apartment after a day of sightseeing to find a neatly-made bed and fresh towels in the bath - unless you did the clean-up yourself in the morning! Even trash removal can be an issue, so make sure you ask when you first arrive how your trash should be disposed of, or stored. Extra rolls of toilet paper or tissues won't magically appear while you're out for the day, nor will you typically find basic toiletries such as soap and shampoo provided, so be sure to bring them with you or stock up once you arrive at your destination. You won't be able to get room service at all hours of the day or night in a rental apartment - nor room service at all unless you call a restaurant for delivery. There won't be an on-site restaurant or free breakfast buffet, nor other pampering and services like a concierge to help with making travel arrangements. If you need a taxi or other form of transportation, getting one might not be as simple as walking out the front door of where you're staying. So be prepared to have to "fend for yourself" a bit more than you might be used to with full hotel services. It is also important to note that, if staying in a multi-unit complex or apartment building, you will likely be staying in a property occupied primarily by local residents, not other tourists. You will be expected to show common sense and courtesy such as making sure common areas like as courtyards are kept locked and secured, and not making undue amounts of noise or commotion all hours of the night. Many rental contracts will have clauses prohibiting throwing parties or otherwise abusing the premises. Remember that you are a guest in someone's home and behave as you would hope a guest would behave in your own. ...you had to walk up 6 flights of stairs to see it! There are many reasons to consider choosing a rental apartment instead of a hotel or other form of accommodation for your next vacation trip. If the idea intrigues you, spend some time checking out the options available in your destination city and see for yourself. While it might not be for everyone, it can be an exciting way to make your trip a more memorable-and yes, affordable-experience. Find amazing deals, authentic guest reviews, and a comprehensive selection of more than 300,000 vacation rentals around the world. Find and book your perfect vacation rental with HomeAway. Rent everything from cabins, condos and castles to villas, barns or farm houses. Discover amazing, unique accommodations in 190 countries. With more than 15 million nights booked worldwide, Airbnb is the world leader in travel rentals. VRBO is Vacation Rentals by Owner - Choose from over 1 million listings across our family of brands. Inquire and book your next vacation home online. Perfect for Family Vacations, Reunions & Group Travel. 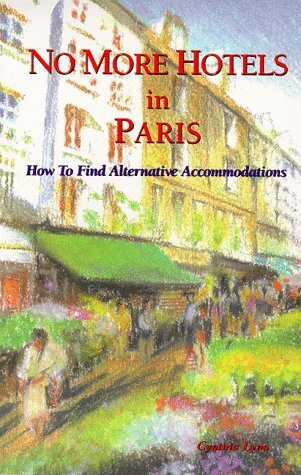 Some great tips on an alternative to hotels! I have to show this to my daughter - she loves to travel.